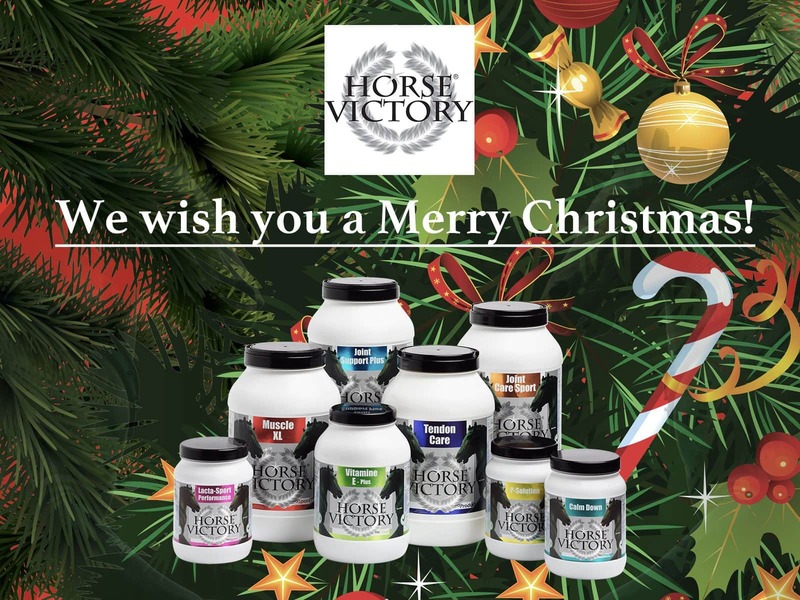 Horse Victory wishes you a Merry Christmas! 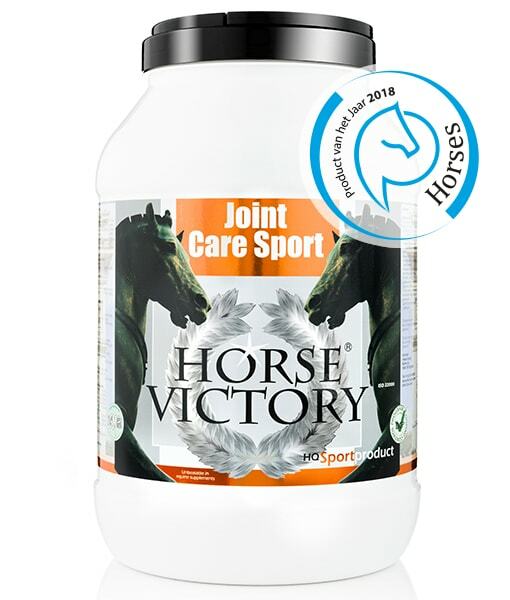 Joint Care Sport genomineerd voor Horses Product van het jaar verkiezing 2018! 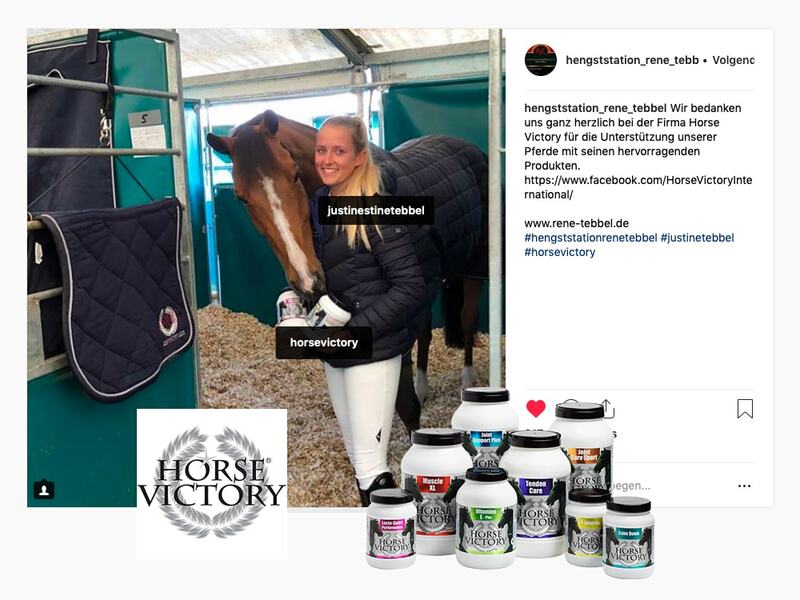 As a proud sponsor of Hengststation Rene Tebbel we congratulate Justine Tebbel with La Una for winning the Youngster tour at Jumping Verona! 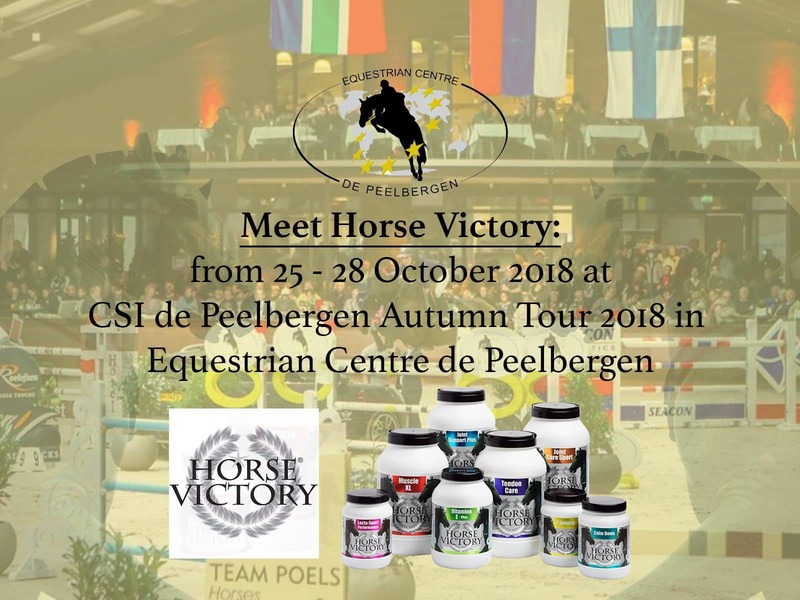 Meet Horse Victory from 25 – 28 October 2018 at CSI de Peelbergen Autumn Tour 2018 in Equestrian Centre de Peelbergen. We look forward to see you there! 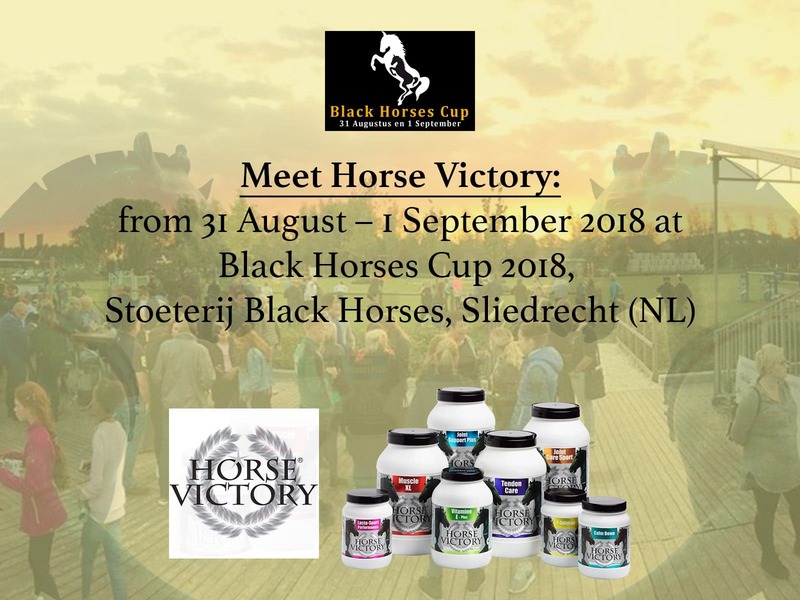 Horse Victory is proud to be a sponsor of Hengststation Rene Tebbel. 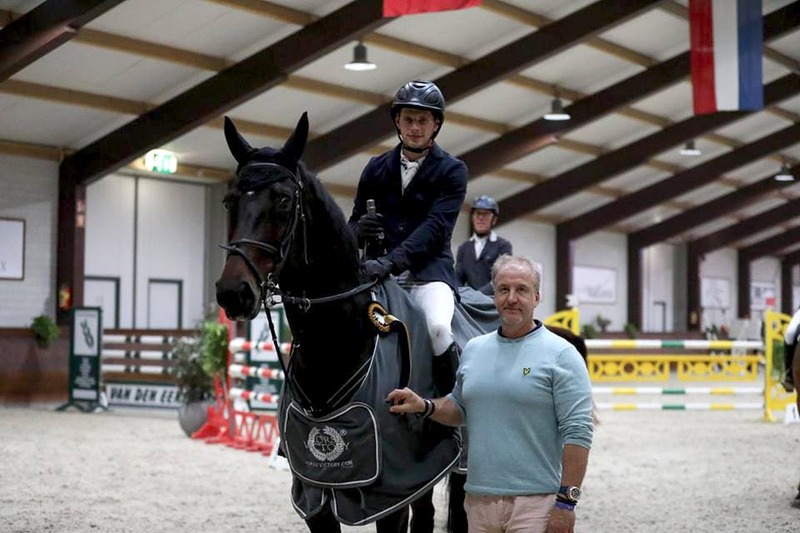 Congratulations to Jorn van Kuyk for winning the Horse Victory Prix at the CSI de Peelbergen Autumn Tour 2018 at Equestrian Centre de Peelbergen! Meet Horse Victory from 19 – 21 October 2018 at CSI de Peelbergen Autumn Tour 2018 in Equestrian Centre de Peelbergen. We look forward to see you there! 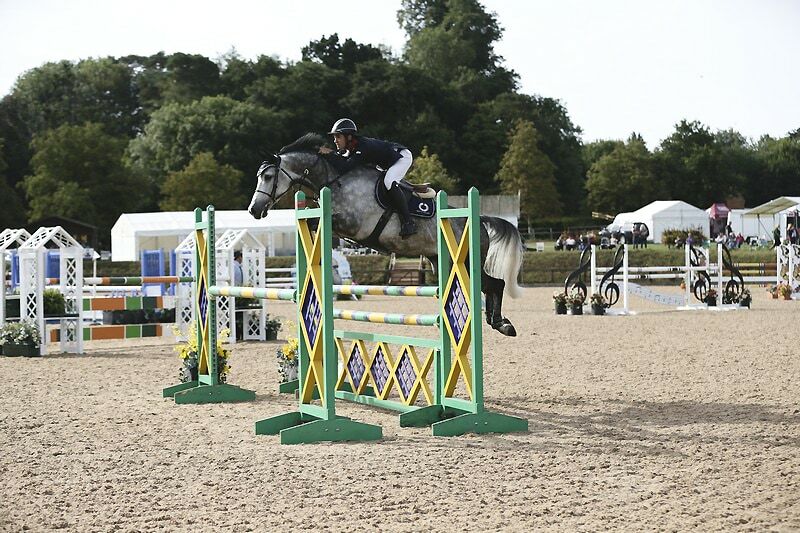 Good luck to Fraser Reed with Horse Victory’s Improver in The Non-British Bred 5 Year Old Championship Final at British Young Horse Championships 2018! 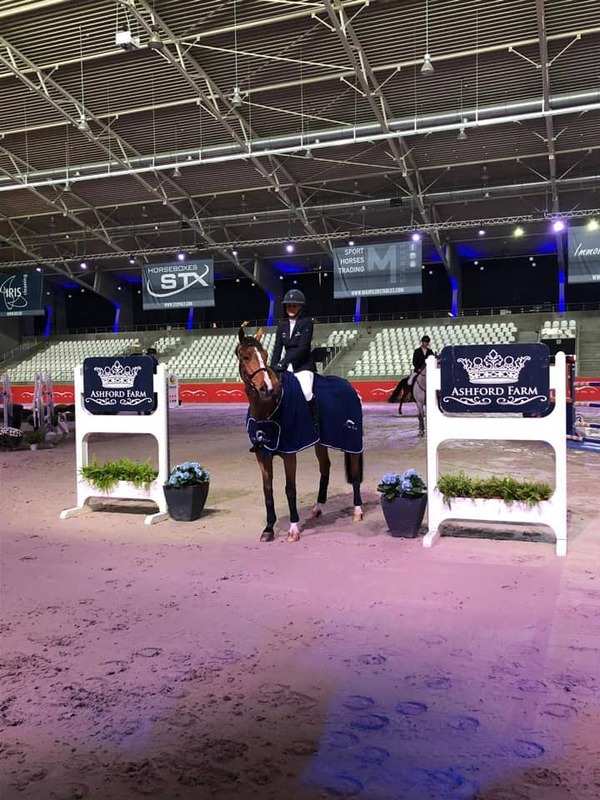 As a proud sponsor of Hengststation Rene Tebbel we congratulate Maurice Tebbel for continuing making dreams come true!